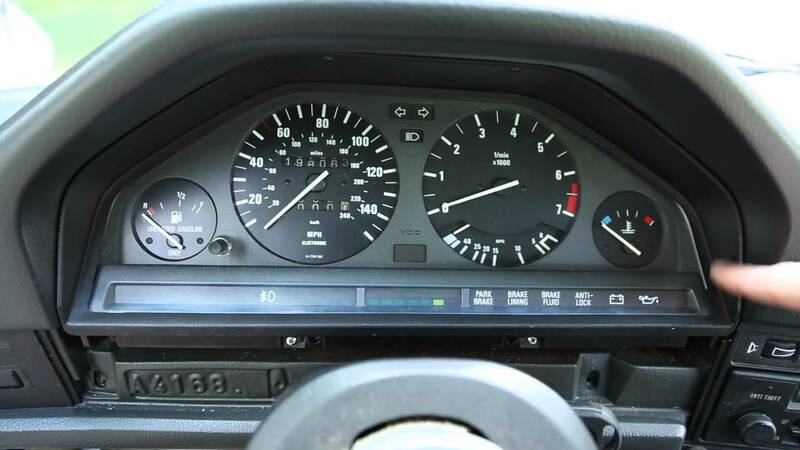 Fuel Economy Gauge, Temperature Gauge. Oil/Service lights Turn on. Electronics Part Only.